SiteLock is a web security company that we had originally became aware and wrote a number of posts about due to our seeing the poor quality of their services when working on client’s websites that had previously used their services. Due to those posts we started started getting contacted about more serious issues with them, namely that in a lot of cases they seem to be scamming people. 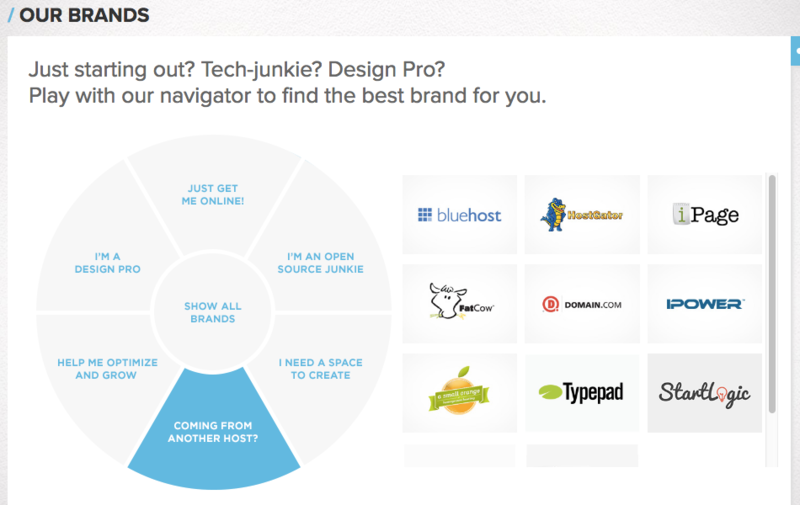 One of the things that has stood out to us in looking into the situation was the fact that so many web hosts have partnered and continued to stay partnered with them. Was the money that we assumed SiteLock was paying them for the partnership worth the damage to their reputation, seeing as in complaints about them the web host who had partnered with them is frequently brought up? In looking for some information for another post about the company we ran across the fact that the CEO of a major web hosting provider is also the one of the owners of SiteLock (the other owner is a director of the same provider), which does a lot to explain their partnerships and also raises even more question as to the probity of what is going between them. On the about page of SiteLock’s website there is no mention of the ownership of the company, doing a Google site search of their website didn’t bring up any mention of either of the two entities that appear to be their parent company. The connection between of all of those entities isn’t clear based on that, though. The Company also has agreements with Innovative Business Services, LLC (“IBS”), which provides multi-layered third-party security applications that are sold by the Company. IBS is indirectly majority owned by the Company’s chief executive officer and a director of the Company, each of whom are also stockholders of the Company. What is Innovative Business Services? That is the entity that owns SiteLock (referred to as a member on that page). So the CEO and a director of Endurance International Group are the owners of SiteLock. 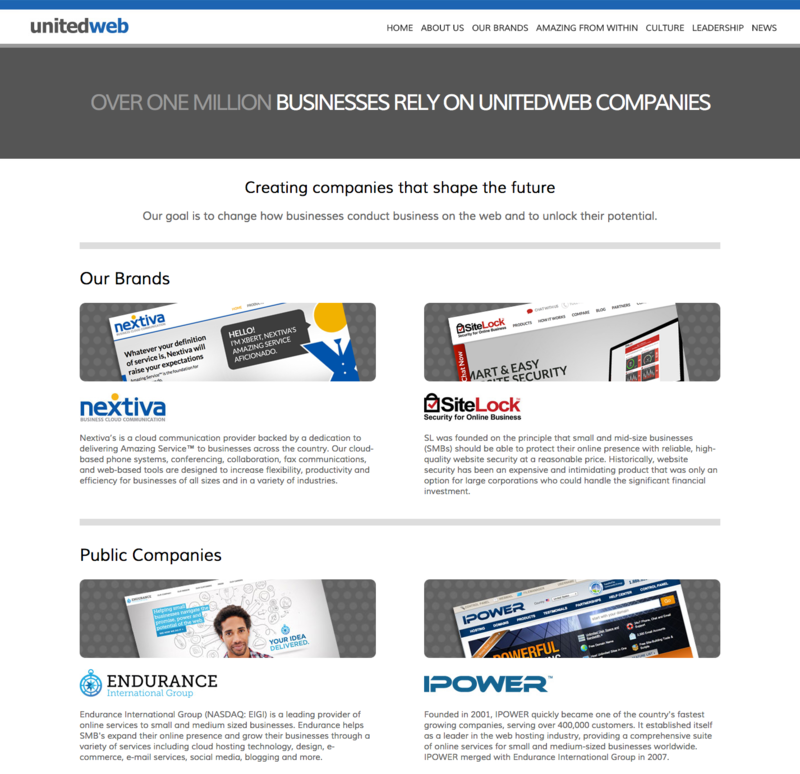 It not clear where UnitedWeb falls in that, but it looks like it might be the owner of Innovative Business Services, and then in turn that is owned by the CEO and directory of Endurance International Group.